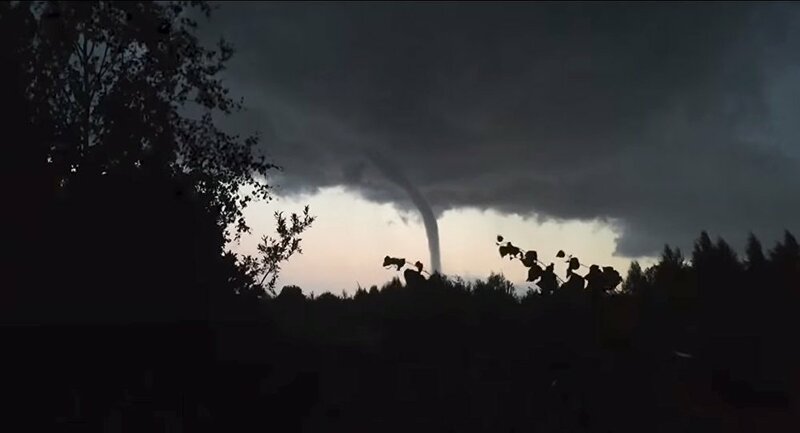 A twister was spotted over Lake Ladoga in Russia's Leningrad region on August 6, allowing the residents of the village of Zaostrovie to witness a rare natural occurrence. The video of a tornado hovering over the Lake Ladoga has emerged online. The eyewitnesses explained that the twister ripped through the water's surface without making it to the bank. On August 6, the emergency services warned local residents about bad weather, saying that heavy rains and winds of up to 15 meters per hour were expected. At the same time, forecasters haven't registered any weather abnormalities.